Insurance Snoopers – Find the RIGHT policy for you! Insurance Snoopers is here to help you know your policy so you can choose the right kind of insurance protection -- and don’t end up paying for something you won’t need. 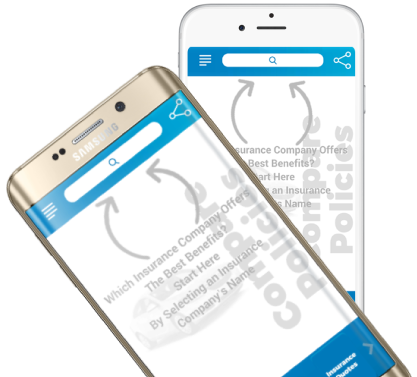 Quickly find your auto insurer and basic auto insurance policy information 24/7 and take it with you everywhere you go! Learn the FACTS! 87% of surveyed drivers* said that they had never read at least part of their auto insurance policies.